Just like every child explores the world around him, grown-ups, although not as carelessly, explore the rules and methods of running a business. Discoveries may be unexpected, or on the contrary obvious and simple. Recently, we at Rozdoum have come about a notion. It concerns those things you can’t escape in this life. To be a bit more precise, if you are a service company, you will sooner or later be faced with an idea of developing a mobile application. We would like to provide you with a story of a real estate expert who decided to go mobile. He wanted to simplify everyday on-the-go routine calculations and felt a need for a mobile application. This is the story about how a real estate consultant had mobilized his work. 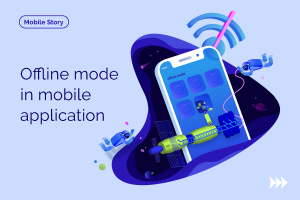 If you are making your way toward developing a mobile application for your business and need some insights, this story may inspire you to take the next steps. In this article, we will introduce the Aqari application from four different perspectives. 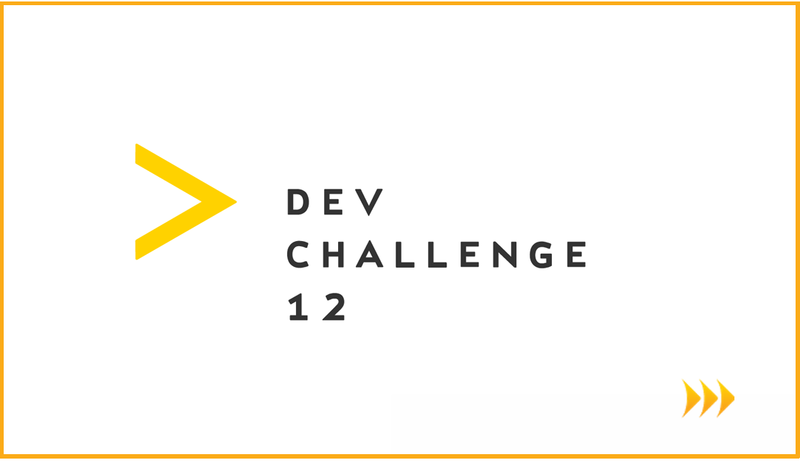 One from our customer care angel, two from our iOS and Android developers, and a final perspective from the team lead. Aqari is a real estate analysis application. 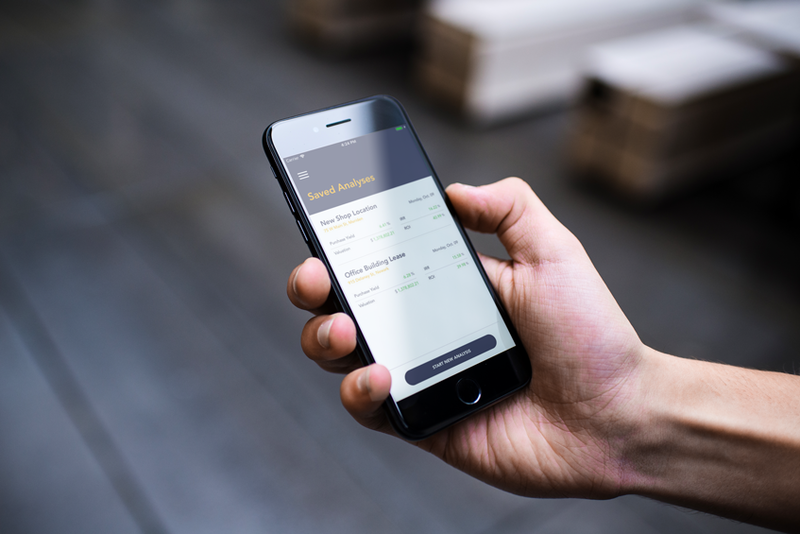 Its aim is, with the use of a smartphone, to immediately define potential benefits of real estate investments and acquisitions, right on the spot. The app is intended for real estate consultants, real estate investors, and potential real estate buyers. Users can easily and quickly calculate several financial and real estate metrics based on their current situation. 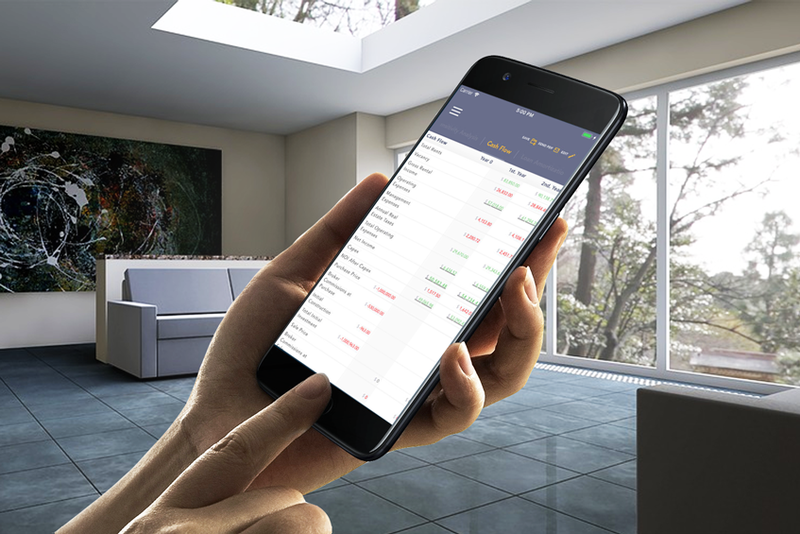 The app calculates different metrics and generates results and detailed year-by-year cash flows in comprehensible charts. The application keeps the results of the real estate analysis and the user can email these results as a pdf-file. Let us start with the perspective of the mobile application’s development from our customer relationship manager’s point of view. Our team and the client were interacting promptly. Both sides were extremely involved in the process. Our relationship manager noted that our responsive approach was a key factor that made the release of the application within the agreed timeline possible. Rozdoum’s mobile team leader is a certified Scrum Master, so it would be no surprise that Aqari was a scrum managed project. Every developer engaged in the project communicated with the client directly. Accompanied by daily meetings, sprint reviews, and everyday chats & emails, all the parties would agree that there was very intensive communication during the active development stage. Six Rozdoumites were negotiating with one customer, who sometimes was dealing with an overwhelming quantity of information. The splitting up of questions among the project’s team members was the approach taken to speed up the development process and launch the product to the app stores within just one month. What impressed our team about the Aqari application was its goal to provide a long-term analysis. The application analyzes the input parameters of approximately 25 users. The calculation logic can show at what points, under which circumstance, and when, meaning a period of time, a buyer would receive the anticipated benefits from a selected real estate. For example, a user can see what the loan rates should be, and the number of years he/she should wait in order to capitalize on a real estate acquisition. The intent of the Aqari app correlates with Rozdoum’s attitude, we like implementing ideas to simplify everyday challenges. For our iOS developer, it was the first time dealing with a right-to-left language in an application. The customer provided a ready app design, with a well-thought-out user interface. During the development of the project, some of the elements had changed, as it usually happens, and the Aqari owner was mindful of our advice, regarding what decision would be better for iOS devices. Pleasant and instant communication was again a consonant attribute of the Aqari production. Android developers also liked the project management of Aqari, especially the use of the story points. Points helped to concentrate on a required feature or function, deliver a high-quality solution, avoid the pressure of deadlines, and decrease the time for bug-fixing. 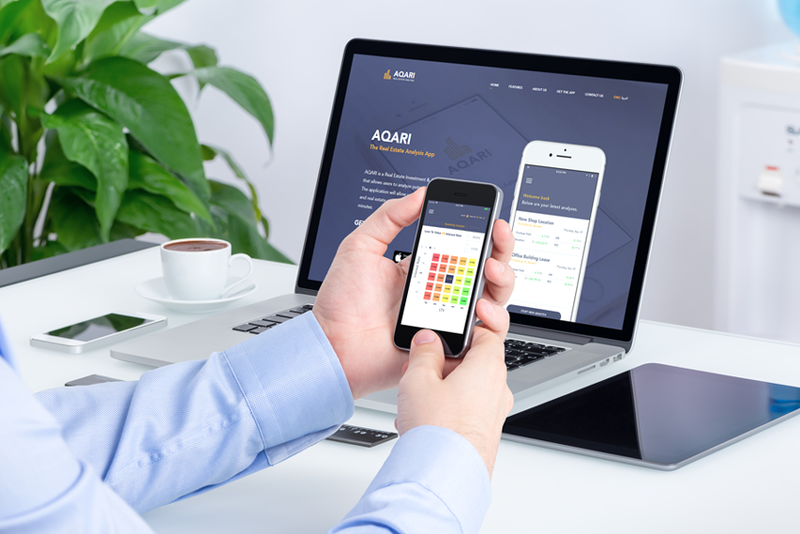 It was vital for Aqari because our client wanted to release the app in the shortest possible period of time. As was previously mentioned, direct communication with the client kept the project on track and restrained it from any delays. The Aqari application proved the statement that a good plan is only half the battle. Perfect management and soft skills made it possible to release the app within just one month. Implementing the cross-platform module for calculations helped create a really stable and well optimized hybrid application. 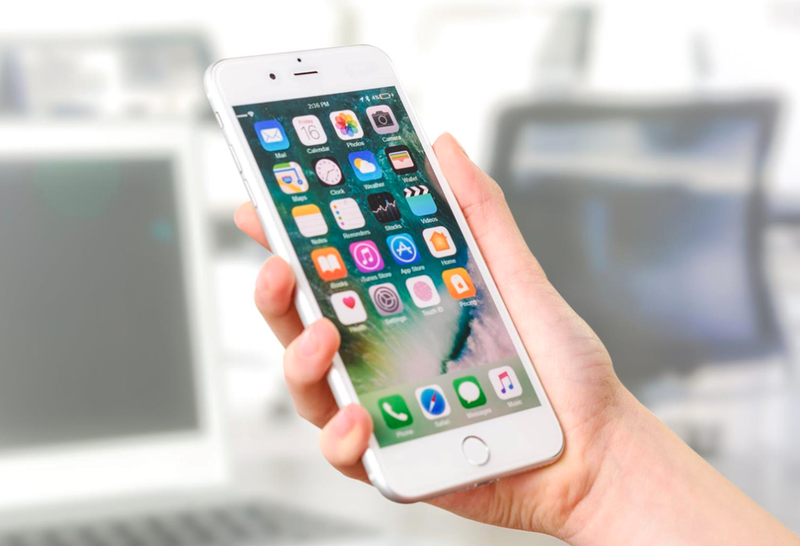 So if you feel a need to mobilize your business or idea, you can start by finding out how much it will cost to make an app or write us an email.